Tired of waxing and shaving? 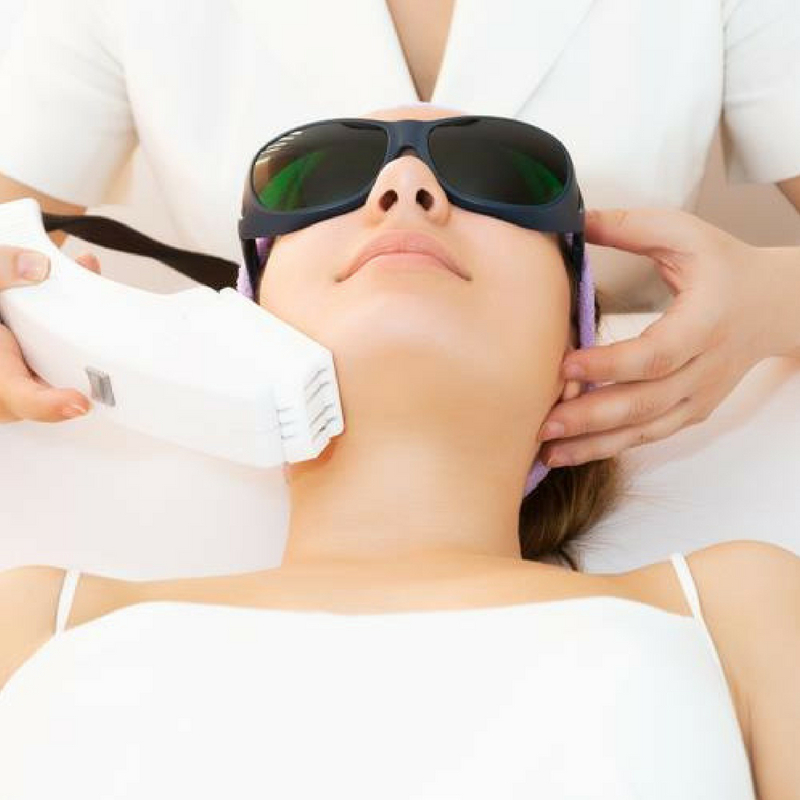 IPL laser hair removal is the solution you’ve been waiting for. 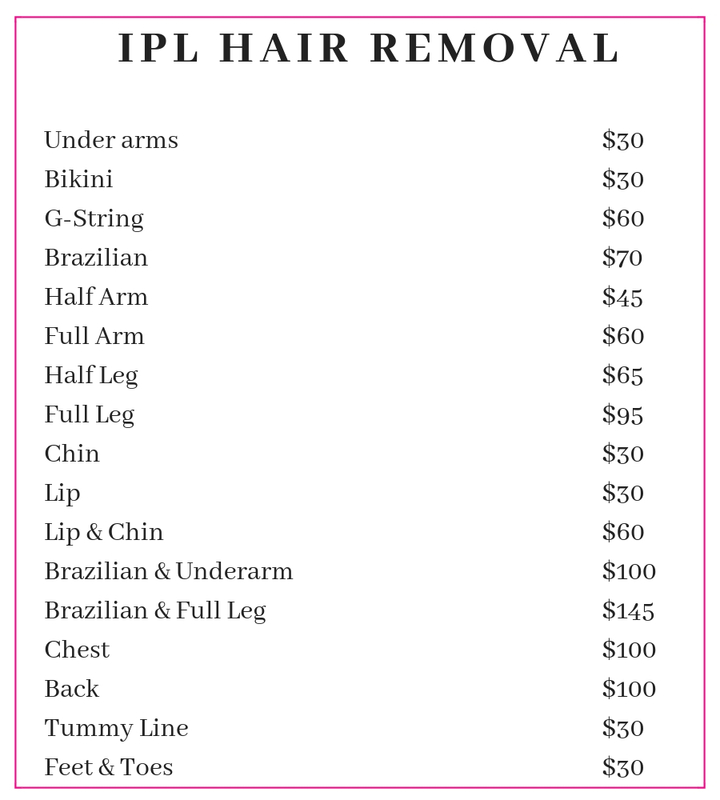 Our experienced IPL technicians at B Indulged Ipswich and Graceville can help you achieve the long term removal of unwanted hair safe, and effectively.